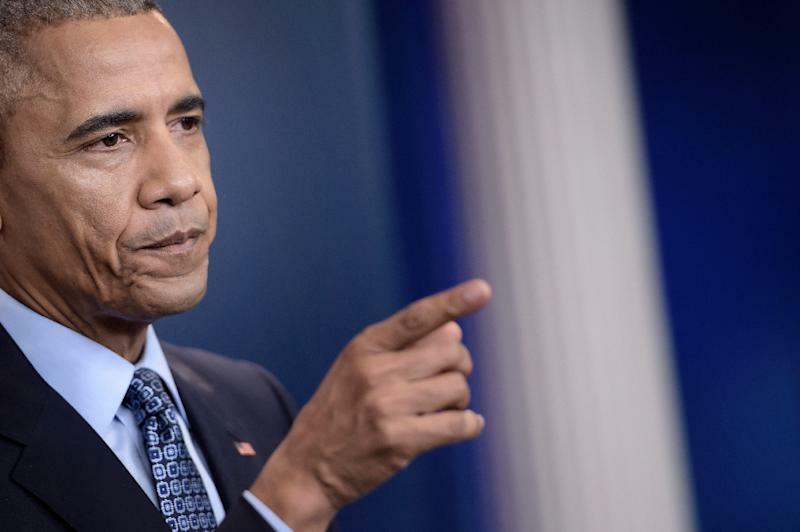 Washington (AFP) - US President Barack Obama delivered an angry parting shot at Congress on Thursday, berating Republicans for blocking his efforts to close the military detention center at Guantanamo Bay. The facility "never should have been opened in the first place" Obama said in a scathing two-page letter on the eve of President-elect Donald Trump's inauguration. Trump has vowed not just to keep Guantanamo open, but to boost the number of terror suspects housed there -- even raising the prospect of US citizens being sent to the facility. "We're going to load it up with some bad dudes, believe me, we're going to load it up," Trump famously said while campaigning last year. On another occasion, he said "it would be fine" if US terror suspects were sent there for trial. One of Obama's first acts as president in 2009 was to issue an executive order to shut the controversial jail within a year -- a move that once enjoyed bipartisan support. But Republican opponents, sensing a political vulnerability, quickly reversed course after Obama took office and blocked moves to close Guantanamo. In his letter, Obama blasted the cost of running the prison -- approximately $7 million per prisoner annually -- and said it projected a negative view of America to the rest of the world. "Terrorists use it for propaganda, its operations drain our military resources during a time of budget cuts, and it harms our partnerships with allies and countries whose cooperation we need against today's evolving terrorist threat," he wrote. Despite failing to close Guantanamo, Obama massively reduced the prison population. On Monday, 10 former detainees -- eight Yemenis and two Afghans -- were sent to Oman, bringing the remaining Guantanamo population to 45, down from 242 when Obama took office. 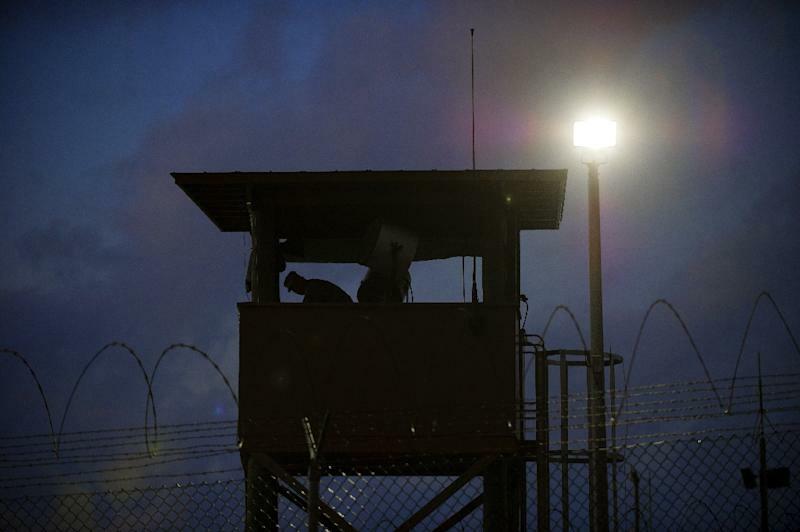 In his letter, Obama said that only 41 detainees now remain at Guantanamo. The Pentagon confirmed later Thursday that three prisoners -- Ravil Mingazov of Russia, Haji Wali Muhammed of Afghanistan, and Yemeni Yassim Qasim Mohammed Ismail Qasim -- were transferred to the United Arab Emirates. A fourth, Jabran al Qahtani, was repatriated to Saudi Arabia, the Pentagon said. Of the 41 men still at Guantanamo, five are cleared for transfer and another 26 remain in legal limbo -- the so-called "forever prisoners" who have not been charged with anything but are deemed too dangerous to release. The other 10, including the alleged plotters of the September 11, 2001 attacks, are going through a glacially slow military prosecution at Guantanamo. They are due in a Guantanamo military court next week for yet another pre-trial hearing. The outgoing president had tried to transfer many detainees abroad and bring the most high-value ones to the United States, but funding was blocked by Republicans and even some in his own Democratic party pushed back against closure plans. "History will cast a harsh judgment on this aspect of our fight against terrorism and those of us who fail to bring it to a responsible end," Obama wrote. "Guantanamo is contrary to our values and undermines our standing in the world, and it is long past time to end this chapter in our history."